Sign up now and learn the fundamentals of womenswear design from Dennis Lustico, couturier par excellence and one of Manila's stylish set's designers of choice. 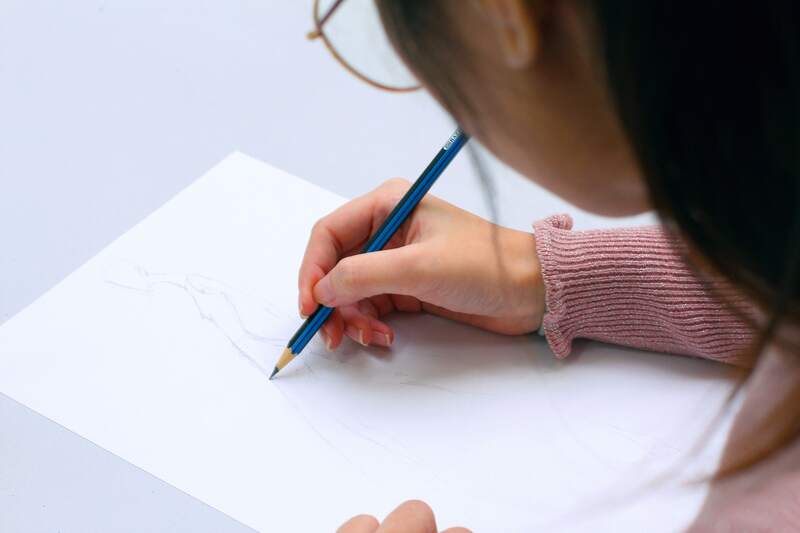 Through a fashion expert’s guidance and mentoring during class exercises, students develop their individual creativity in women’s fashion, based on their personal aesthetics and style. This is open to students who have drawing skills already.